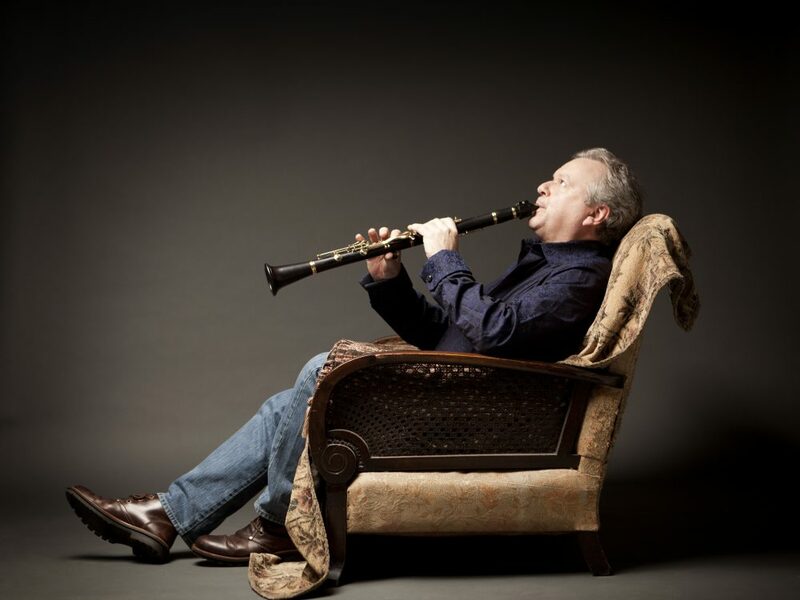 Mozart and clarinet virtuoso Michael Collins share a birthday – 27th January, just two weeks ahead of the London Mozart Players’ own 70th anniversary. There’s no better way to mark this triple celebration than to perform Mozart’s best-loved works in one of the LMP’s favourite concert halls. Completed just two months before his death, Mozart’s lyrical Clarinet Concerto is considered one of his greatest works. Though often played on the clarinet, you will be treated to a performance on the sonorous bassett clarinet, the instrument it was originally written for. Distinguished artist Michael Collins’ will bring all his dazzling virtuosity to this masterpiece.